Travis West is a multidisciplinary composer-performer and music technologist. His research explores the design of gestural interfaces, sound synthesis algorithms, and the mapping between the two. These inquiries culminate in the creation of new digital musical instruments, and the cultivation of a music performance practice based on them. His compositions have been performed in festivals and conferences across North America such as the Toronto International Electroacoustic Symposium and N_SEME 2016 in Oklahoma, as well as being featured in online exhibitions such as the CASE Audio Postcards Online Exhibition (http://audiopostcards.soundecology.ca/). 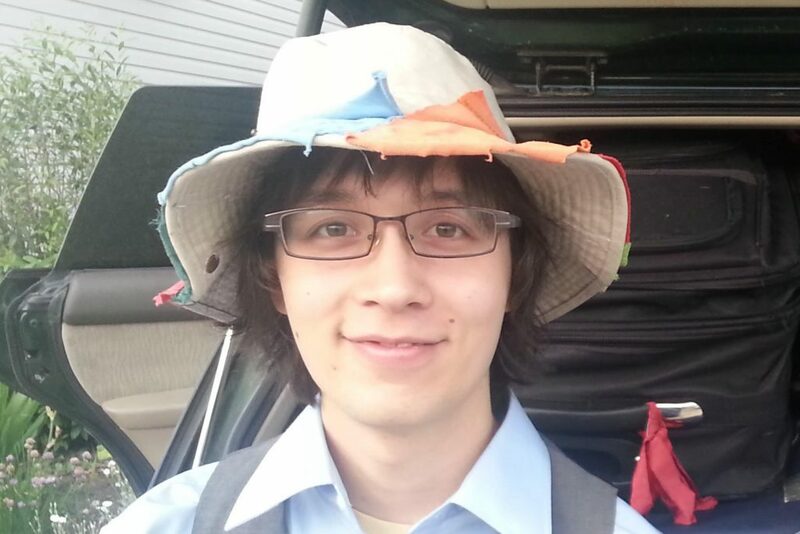 Travis recently completed his Bachelors in Electroacoustic Music Composition at Concordia University, and is currently studying his Masters in Music Technology at McGill University.